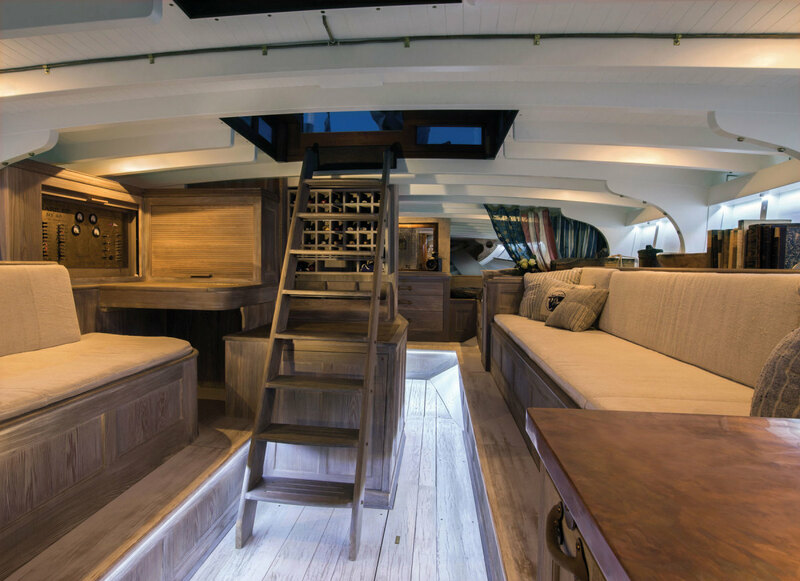 Marilee’s new interior artfully pays tribute to classic Herreshoff styling. Each deserves all the love and care an owner can give. Marilee’s fate, however, significantly differs from that of her sister ships. Her owners, Marilee NY40 Racing LLC, commissioned Paul Waring of Stephens Waring Yacht Design to recast the interior in the modern idiom of an open layout — without sacrificing the classical ambience. 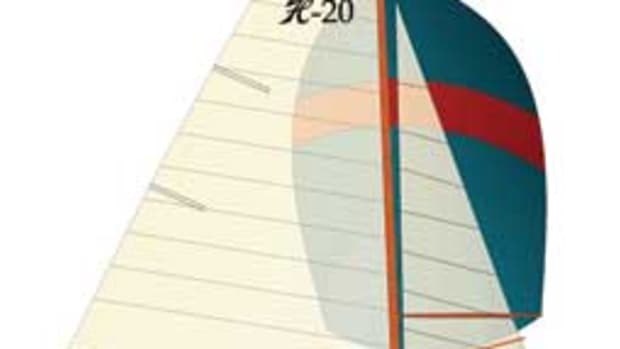 NY40s appeared on the yachting scene in 1916. 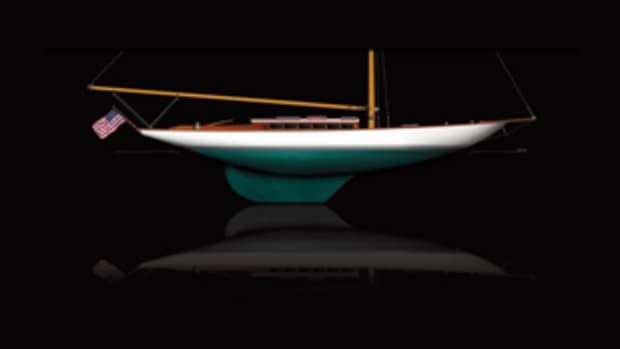 These were the last in a series of one-design boats that members of the New York Yacht Club commissioned Nathanael G. Herreshoff and Herreshoff Manufacturing Co. to design and build. Their numbers indicate the half-load waterline length. The NY30s appeared in 1905, NY50s in 1913. 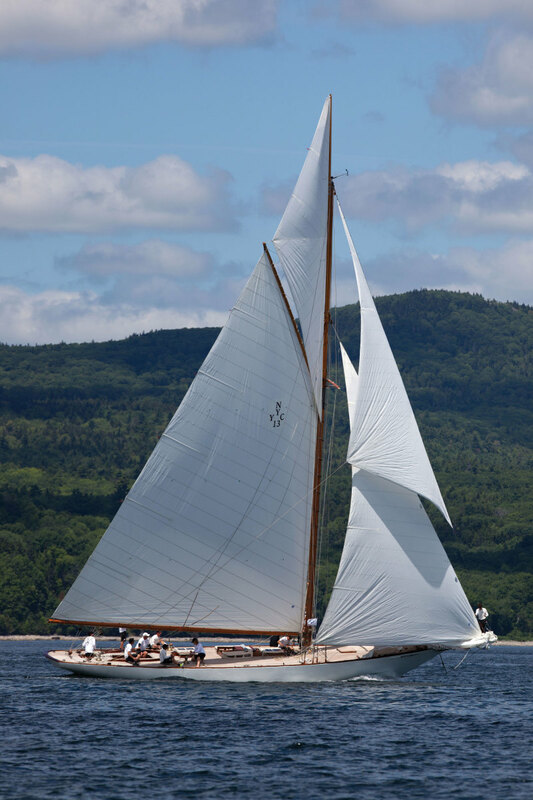 Herreshoff built 14 NY40s, 12 of which launched in 1916 and two in 1926. Marilee was one of the latter. New York 40s measure 59 feet on deck, have a beam of 14 feet, 3 inches, and draw 8 feet. The first 12 were gaff-rigged sloops, but for the following season they received a 6-foot bowsprit and an increase in overall sail area. Unlike the slim one-designs of that era, such as the NY30 and NY50, NY40s were designed primarily for cruising, with gracious accommodations. 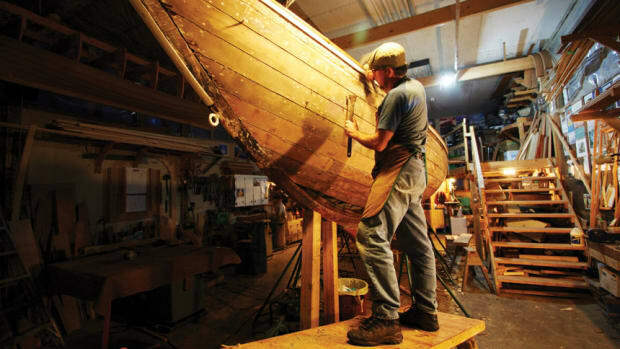 Wooden boats don’t fare well when owners subscribe to the “race hard and put away wet” philosophy, and by the late 1990s, Marilee — at the time owned by a syndicate of NYYC members — found herself at William Cannell Boatbuilding in Camden, Maine, for a complete restoration. 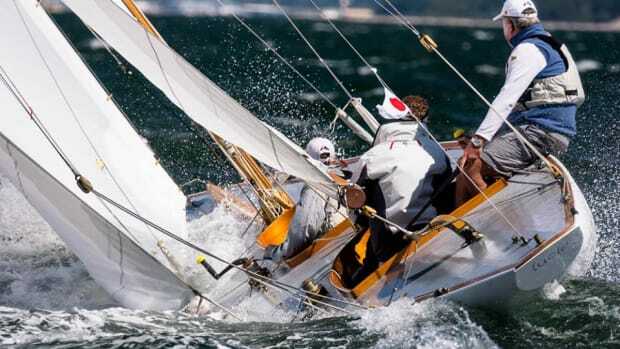 She had suffered the indignity of being sheathed with fiberglass in a misguided attempt to reduce maintenance. She’d also been rigged as a yawl. 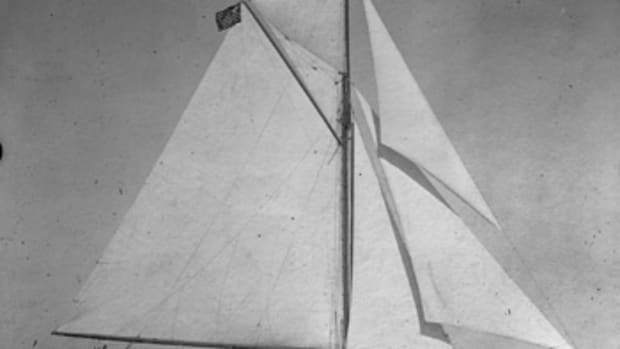 Cannell returned her rig to the original gaff sloop, and structurally repaired the deck, hull and interior with the same species of wood that Herreshoff had used in 1926. Safety and convenience dictated adding modern systems, but the yard didn’t disturb the original aesthetic. She relaunched in 2001. For the interior rehab, she was placed in the capable hands of French & Webb in Belfast, Maine. Although Marilee is operated as an LLC, one person controls her fate. 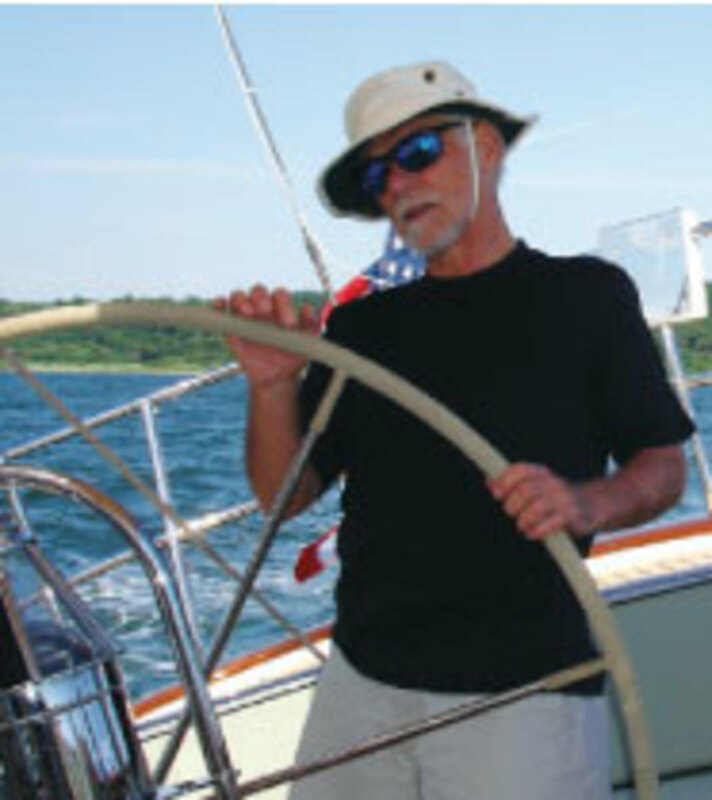 His experience sailing aboard and touring some 100 classic yachts led him to this conclusion: As wonderful as these yachts are, the spaces below are too dark and too segmented to attract young owners who love classic yachts but were brought up appreciating bright, open living spaces and uncluttered sightlines. 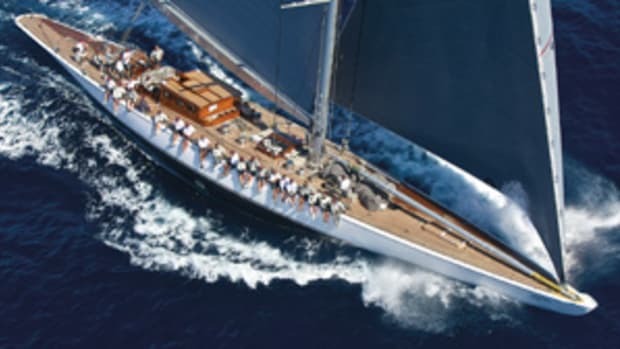 Marilee is a sight to behold under sail. After weeks of research, thought and deliberation, the owner and his team decided to preserve Marilee’s originality by building the paneled bulkheads, seating and functional areas out of cypress, as Herreshoff had specified. The restoration team exhumed old-growth cypress logs, which had been resting for 150 years on the bottom of a riverbed in North Carolina, and used the wood for Marilee’s new interior. Distressing techniques and custom finishes that were available in 1926 created the woodwork’s sense of depth and age. Metalwork of bronze and copper — forged, cast and fabricated using techniques employed more than a century ago in Bristol, Rhode Island — accentuate the structural and aesthetic elements below. Interior designer Angela Thompson selected antique linens, leathers and pewter accents, adding appropriate texture and warmth to the accommodations. LED lights tucked neatly out of view highlight details of the interior and emphasize the open sightlines. Original lighting fixtures throughout enhance the classic atmosphere. 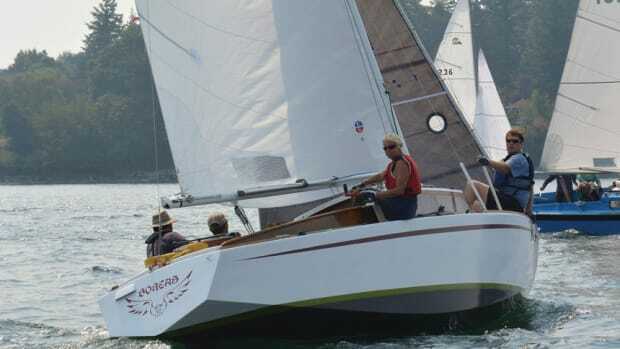 Purists may dismiss Marilee’s refit below as hyperbole at best, sacrilege at worst, but Capt. Nat likely would not be among them. 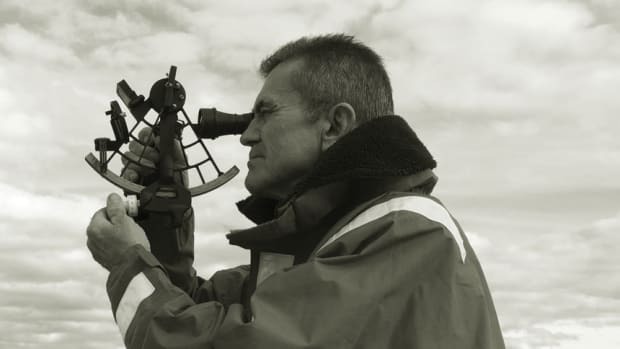 Dorothy, the oldest registered sailing vessel in the Pacific Northwest, gets a major refit.